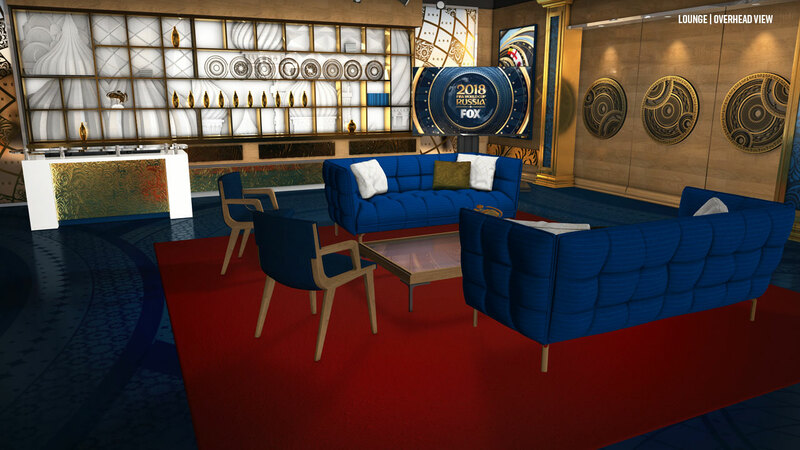 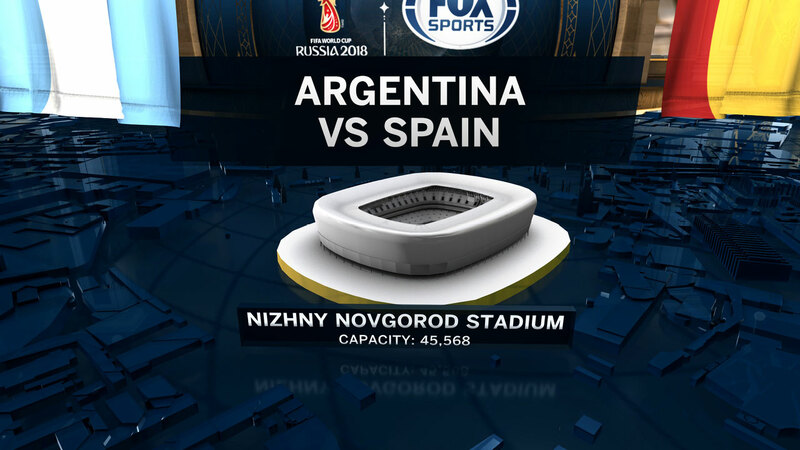 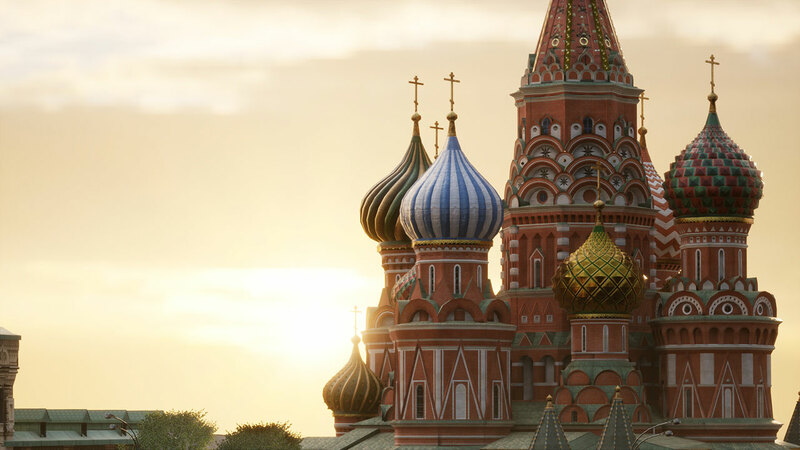 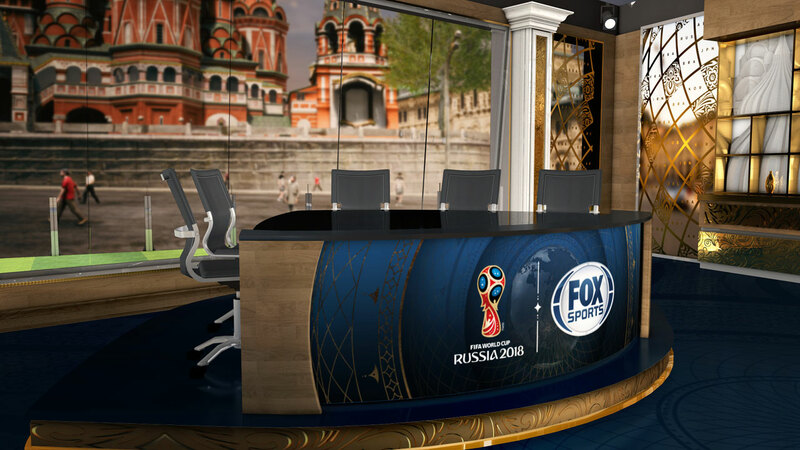 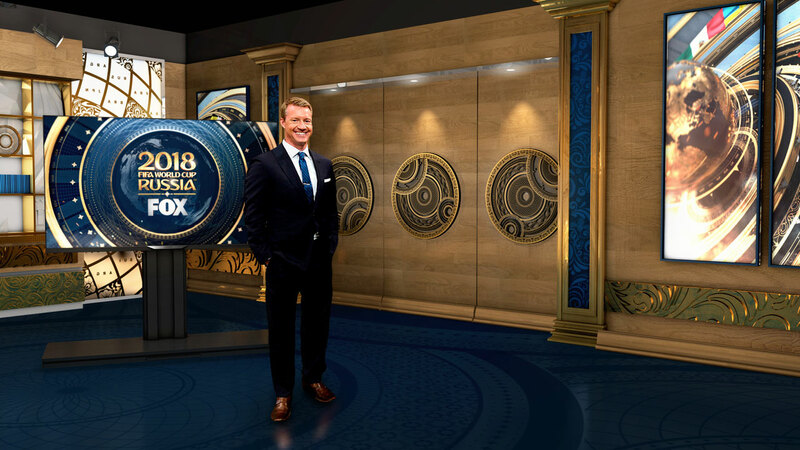 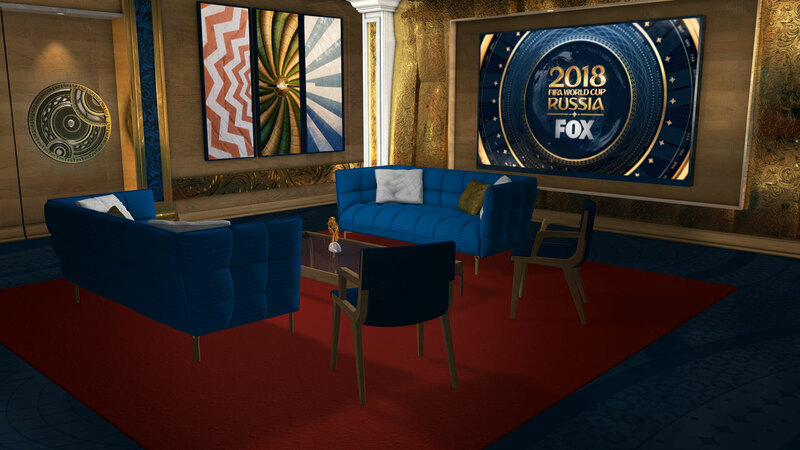 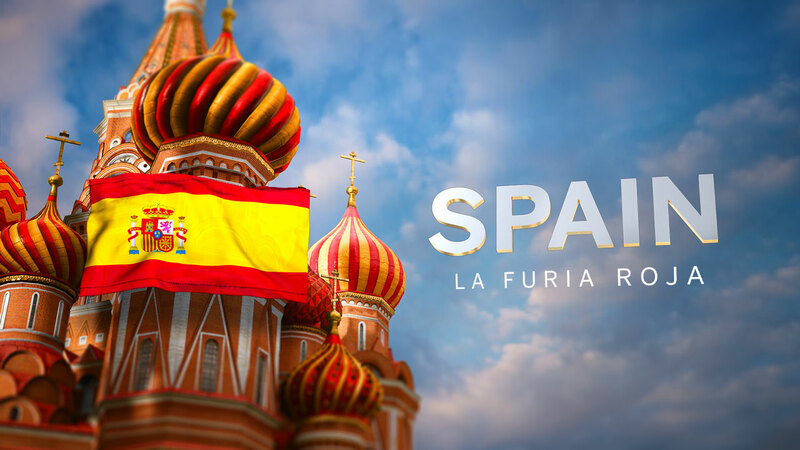 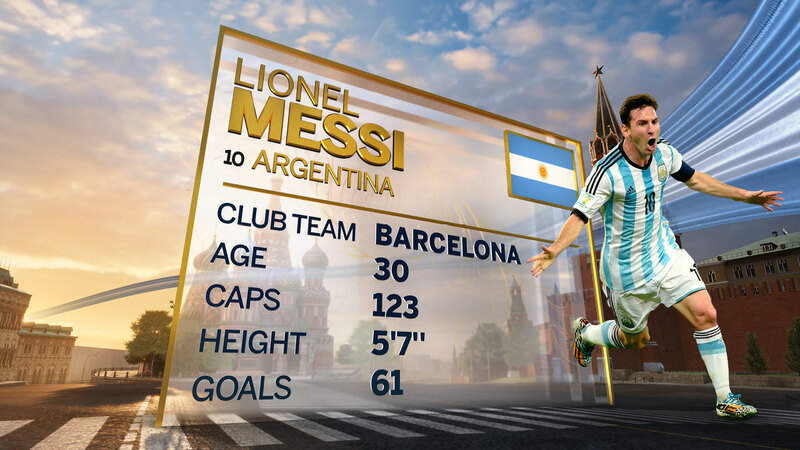 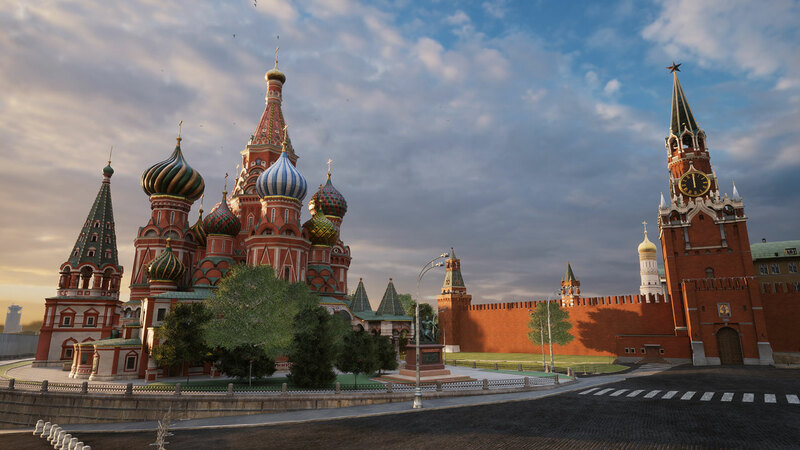 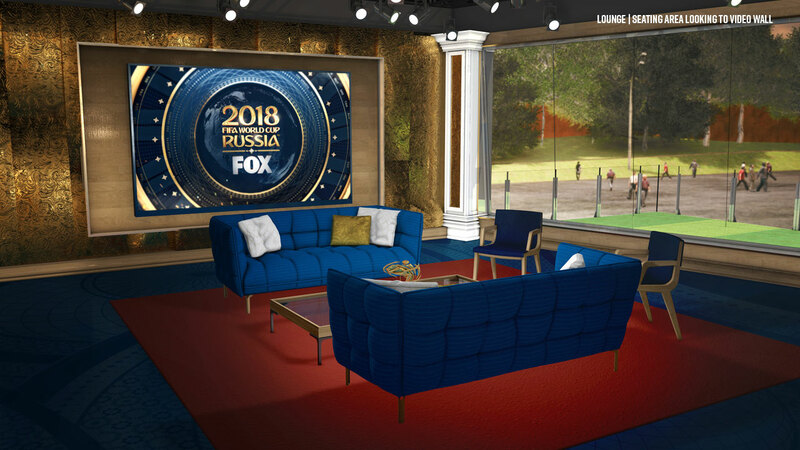 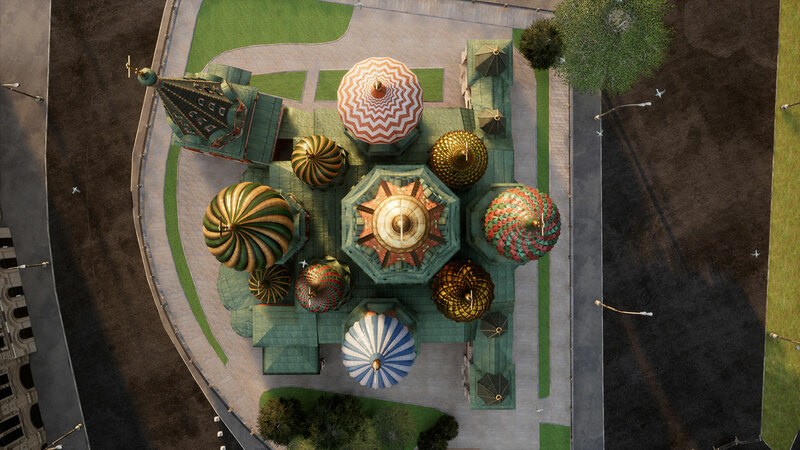 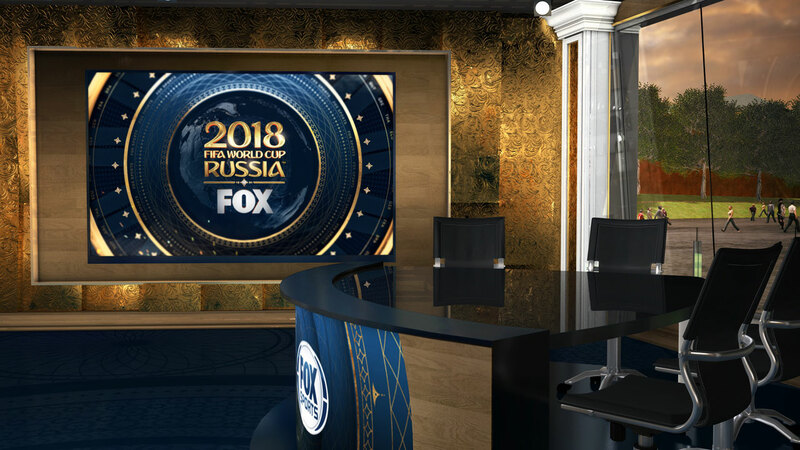 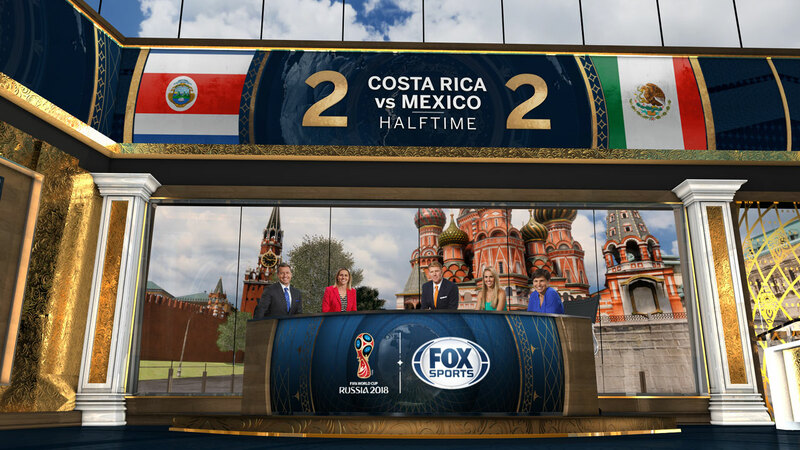 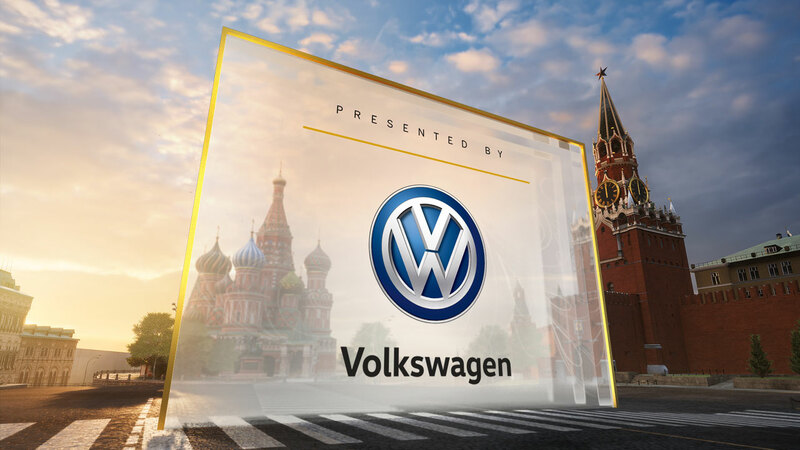 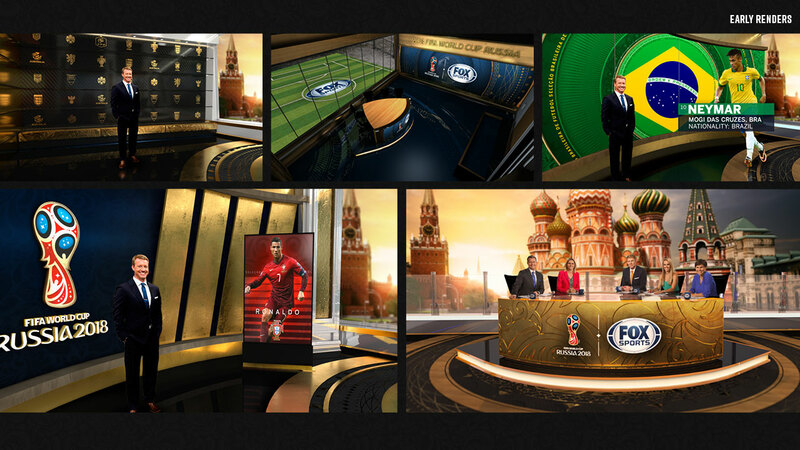 |drive| studio is very pleased to introduce the Moscow Studio design for Fox Sports! 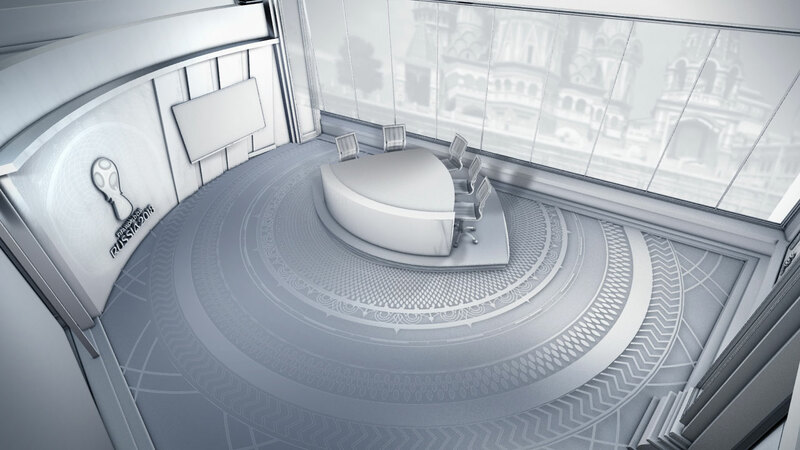 Our talented team at |drive| (In collaboration with JHD Group) directed the expansion of our on-air package into the overall concept, decor, detail, and experience of the studio environment. 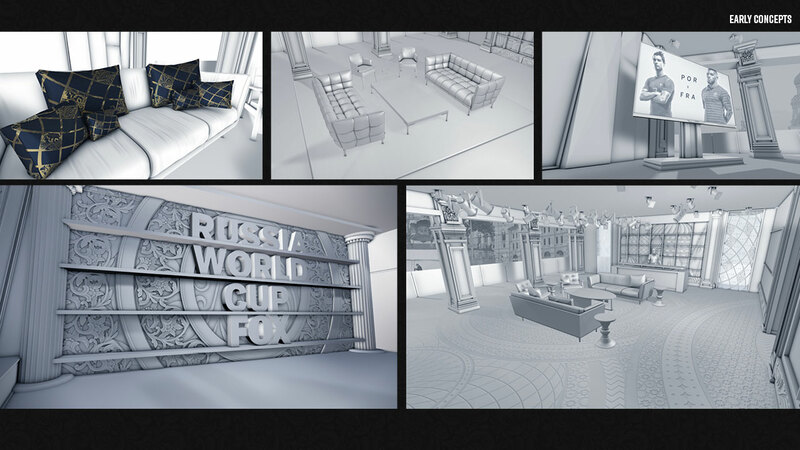 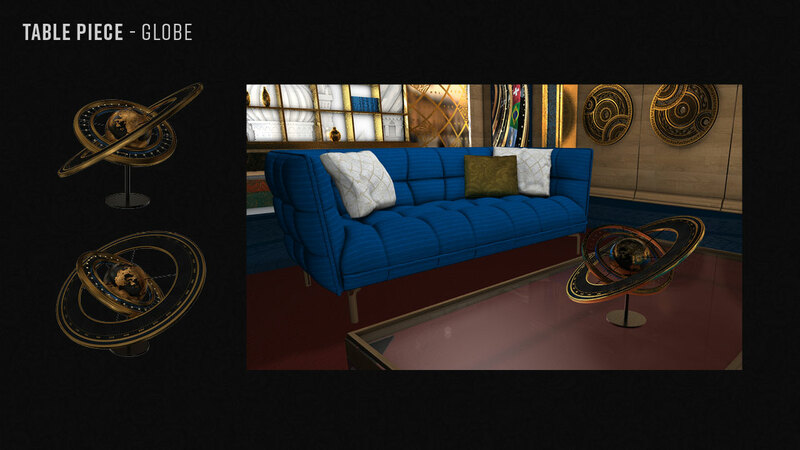 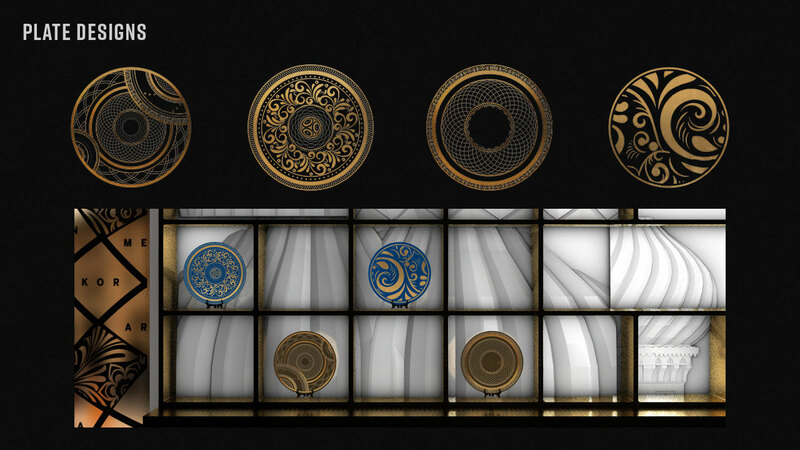 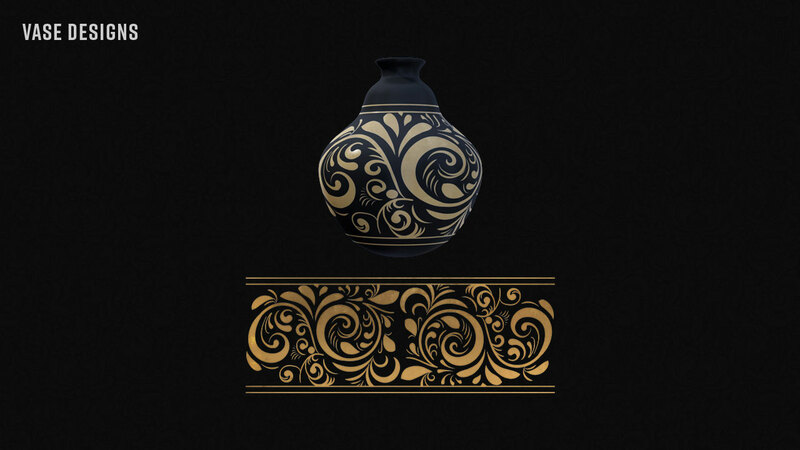 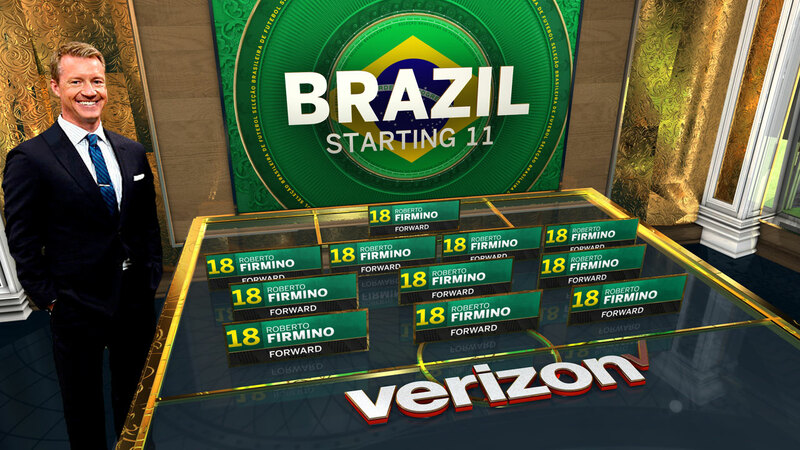 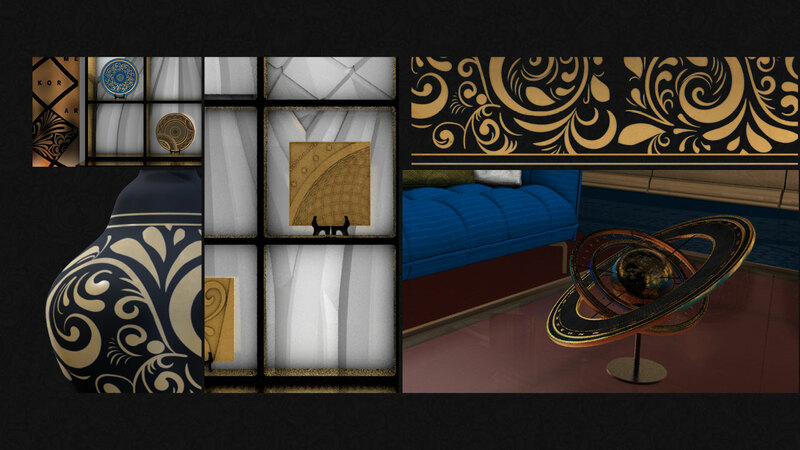 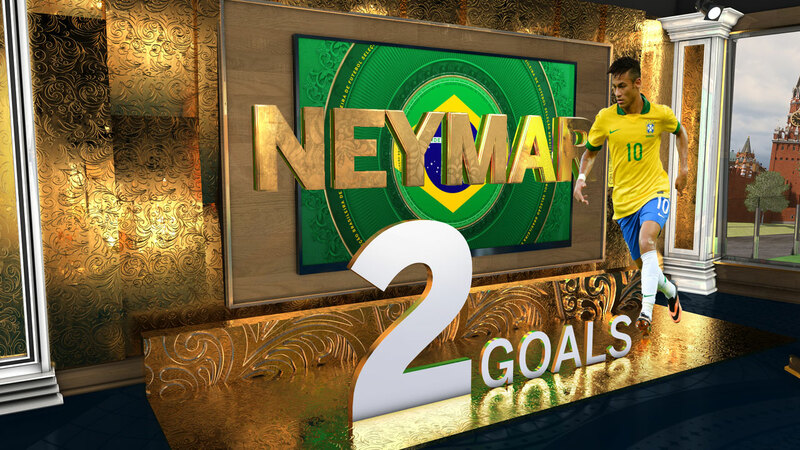 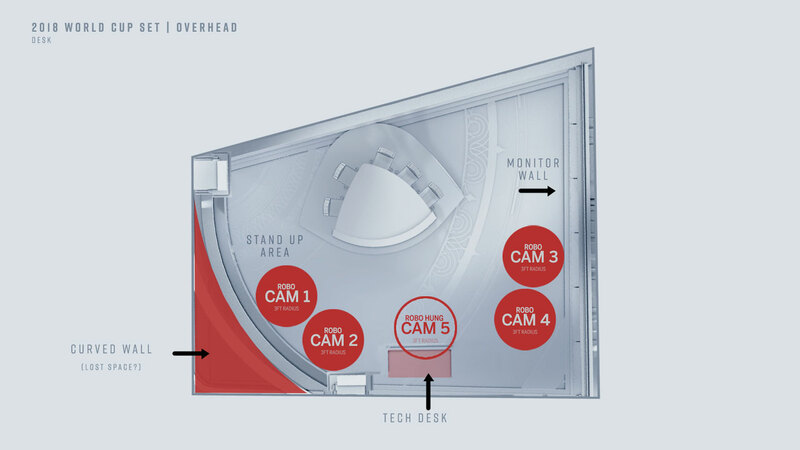 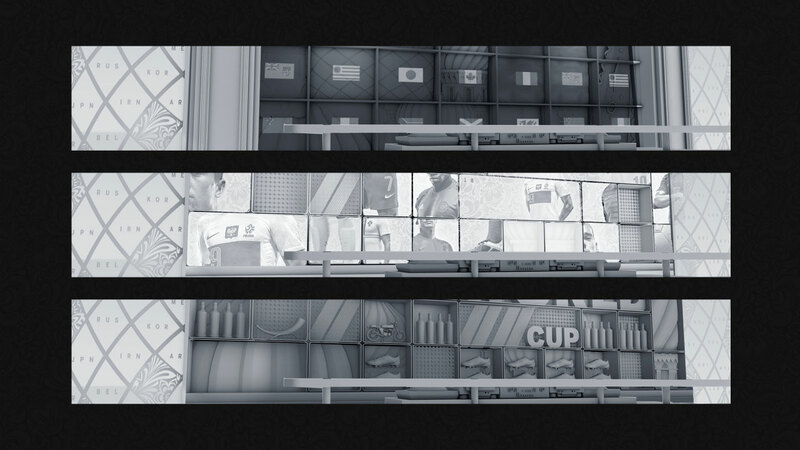 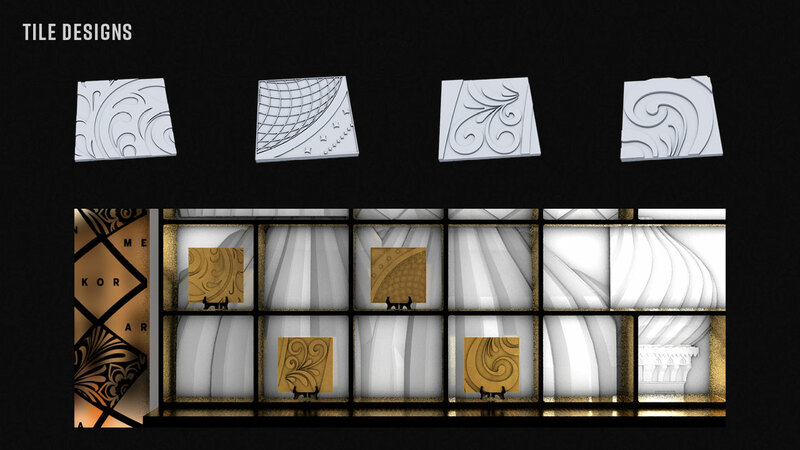 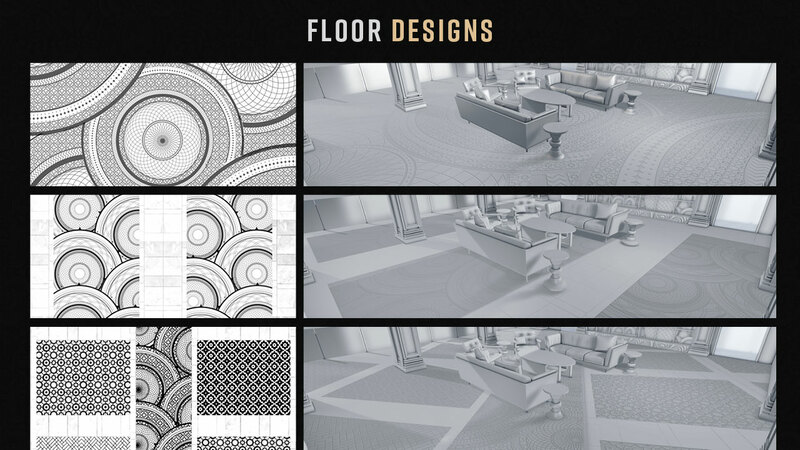 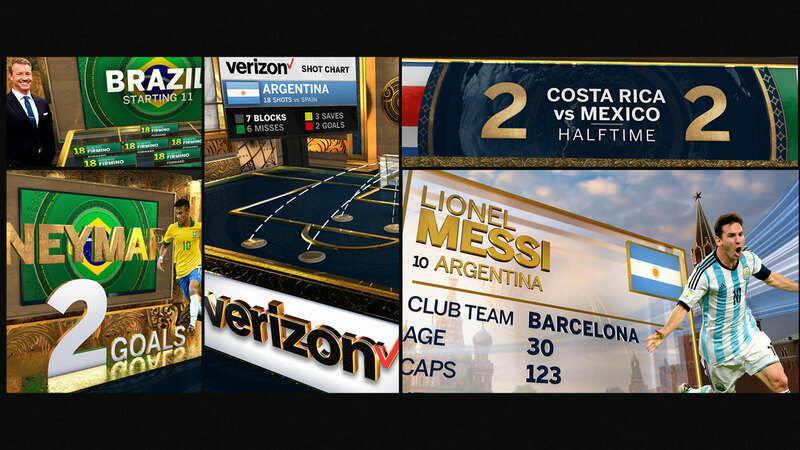 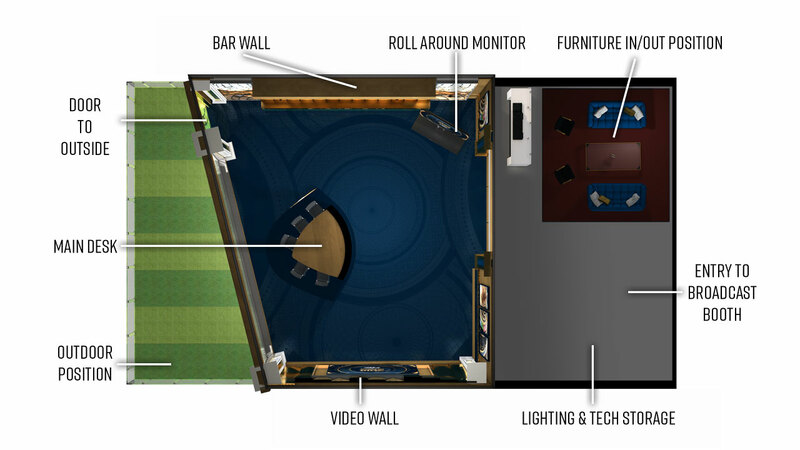 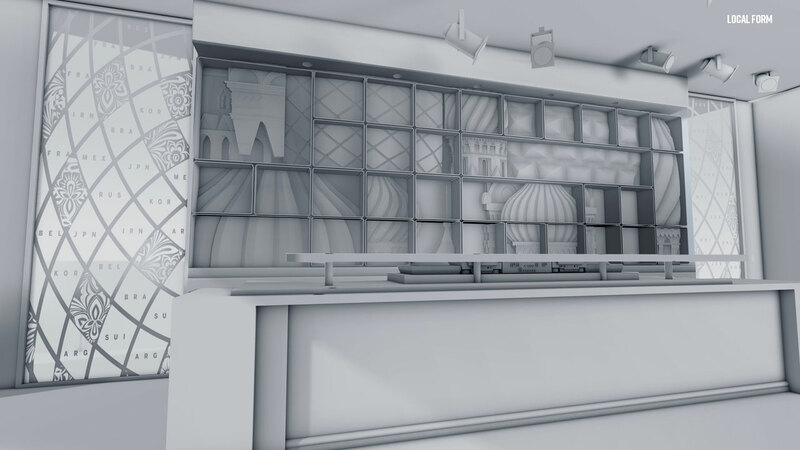 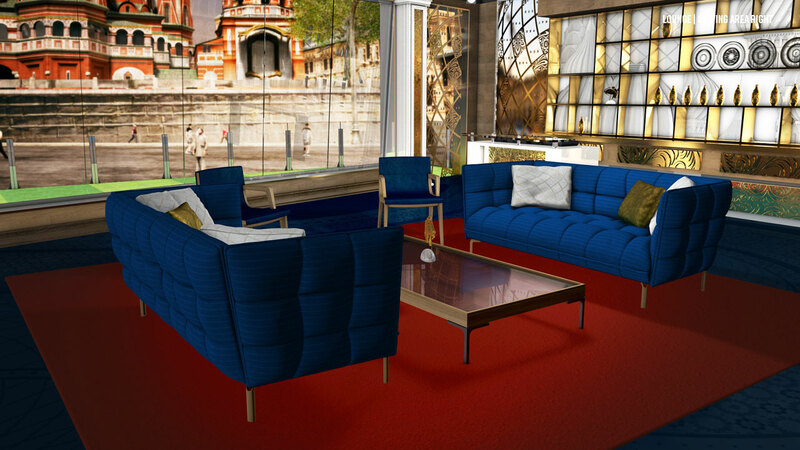 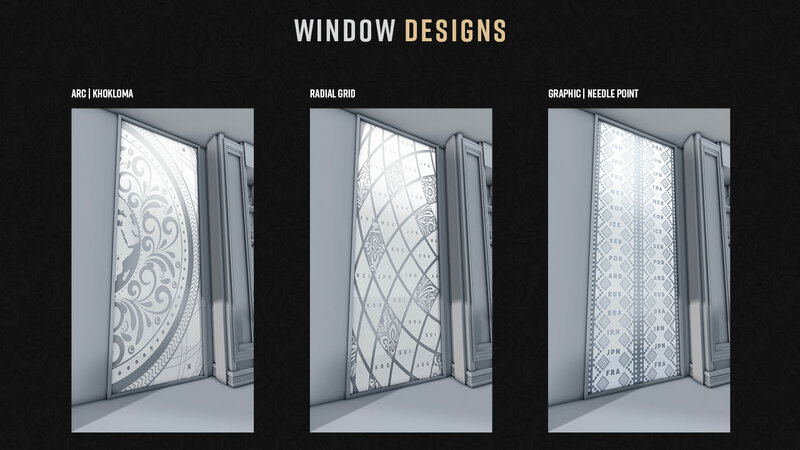 We also designed a system of innovative AR graphics to add more dimension to studio features.